GSTS to develop ICT solutions | Nova Scotia Business Inc.
Satellite data of vessel traffic in Atlantic Canada (GSTS photo). GSTS chooses Nova Scotia to focus on developing applications using space and terrestrial sensors. 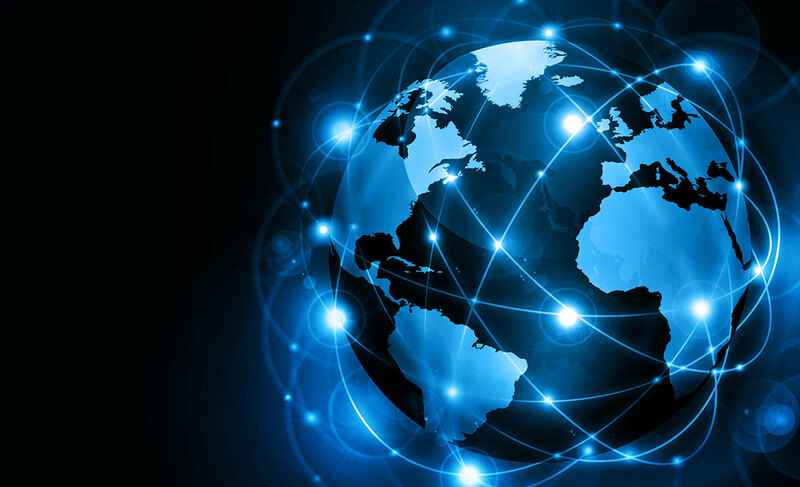 Global Spatial Technologies Solutions (GSTS) has announced that it will open a new operations centre in Halifax, Nova Scotia. The Canadian company focuses on developing applications using space and terrestrial sensors to enhance safety, energy efficiency, security, and environmental sustainability. We caught up with GSTS’s VP of Marketing, Stephen Martins, to find out what its growth plans are for its upcoming Halifax launch. Tell us a bit more about GSTS and the history of the company. The company was established to develop applications for the new global maritime data sets that were becoming available from new satellites which were being launched. GSTS staff were involved in the development of the first spacecraft and the data analysis for these spacecraft. Our focus has been and remains advanced data analytics on big data sets to extract intelligence in order to support decision making to save lives, time, money, and the environment. What are your plans for Nova Scotia? GSTS requires highly skilled personnel with knowledge of the maritime, geomatics, and big data processing fields. Over the past six months, we conducted meetings with a number of academic, research, and commercial entities in the region, and confirmed that the skill sets and domain knowledge that we require are in Nova Scotia. With the right talent, we look forward to developing world class big-data solutions for the satellite data applications market. We intend to establish a Maritime Monitoring, Management and Modelling Centre of Excellence (M4C) in the Maritimes. Tell us more about what problems your company is providing solutions for? The availability of more and more data from new and advanced satellites and instruments provides a wealth of data to support a range of applications in various markets. What is needed is an ability to process these large data sets to extract intelligence and information. GSTS is engaged with Canadian and international customers in developing maritime monitoring and analysis applications to solve challenges related to vessel emissions, route optimization, and cargo and vessel threat assessments. We have also conducted trials using new approaches and sensors related to environmental data collection using satellites and ground-based sensors. What are the opportunities for your product/service? 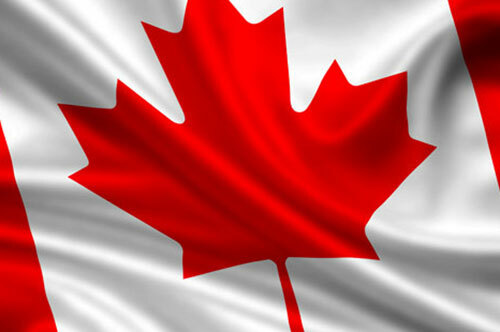 Our customer base is a global market with a total market size of over $1 billion annually. It consists of civil and commercial customers in the maritime domain, and includes organizations from border security agencies, to shipping lines, to port operators. What kind of opportunity for global growth exists for GSTS? One market report indicates the maritime safety market is estimated to grow to $23.67 billion USD by 2021. This covers all aspects of the market. With a growing investment in space and terrestrial-based sensors, we see a large demand for companies such as ours to support the processing and decision-making capabilities from new and large data sets. In particular, the maritime domain can use the data sets to support safety, security, operations, and environmental applications. 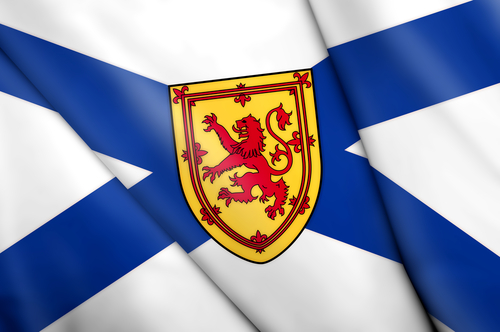 What makes Nova Scotia an ideal location for GSTS? A key aspect is personnel with the right skill sets. We plan to invest in people—an investment that will not move offshore. We require individuals with advanced skill sets in geomatics and big data processing, as well as domain knowledge related to all aspects of maritime activity—environmental, fisheries, weather, and operations. In the course of our evaluation for a location for the M4C Centre, we interviewed and had meetings with many research organizations and found Nova Scotia to be our best fit. I would like to add that NSBI was very helpful in facilitating many of these meetings. Where can people go to find out more about GSTS? GSTS is eligible to receive payroll rebates, through Nova Scotia Business Inc., over a five-year period based on achieving specific hiring targets. 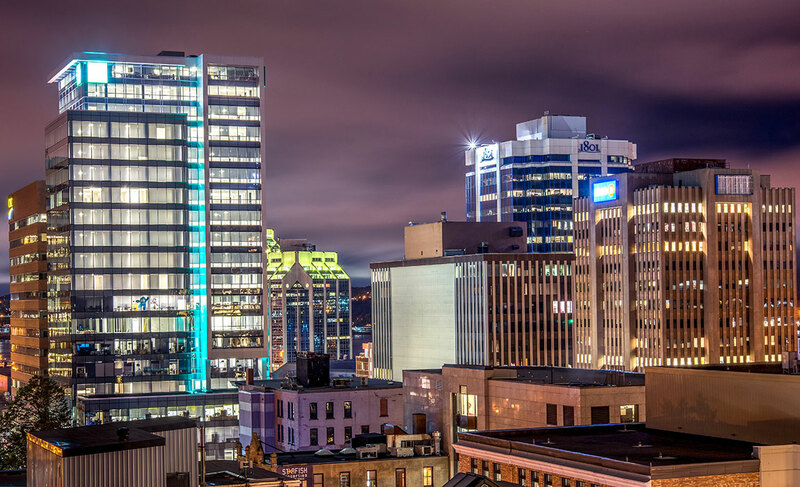 Discover advantages of choosing Nova Scotia as an investment location for your Aerospace and Defence or Information Communication Technology company.